Eid Al-Fitr holiday dates for private sector workers in the UAE have been announced. Employees will be given the first and second days of the month of Shawwal off, according to the Ministry of Human Resources and Emiratisation. That is expected to be either Friday and Saturday or Saturday and Sunday, depending on moon sighting. Unfortunately, that means employees who work a Sunday-Thursday week could potentially not get any days off at all. But we won't find out the exact days until Thursday evening, when officials meet after Maghrib prayers to determine when Ramadan will end. Officials have announced the Eid al-Fitr holiday dates for UAE public sector workers. Employees will get a long weekend beginning on Thursday June 14 lasting until either Monday or Tuesday. The official start of Eid is subject to moon sighting so the final dates have not yet been revealed. If Eid falls on Friday, making Ramadan 29 days, then government departments will be closed until Saturday with work resuming on Monday. However, if Eid falls on Saturday then workers will come back into the office on Tuesday. The dates were announced by the Federal Authority for Government Human Resources on Twitter. Private sector workers will have to wait to find out if they get any extra time off work as their holidays have not yet been announced. 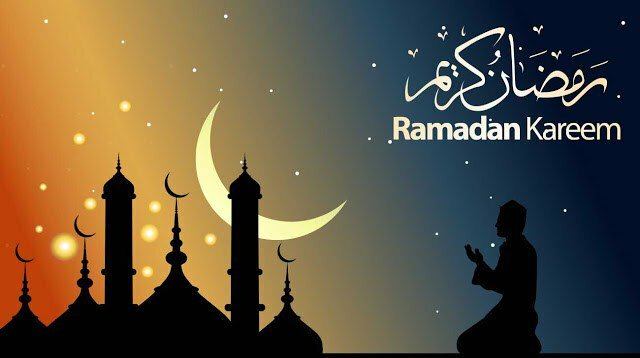 Happy ramadan to every moslim celebrating this.